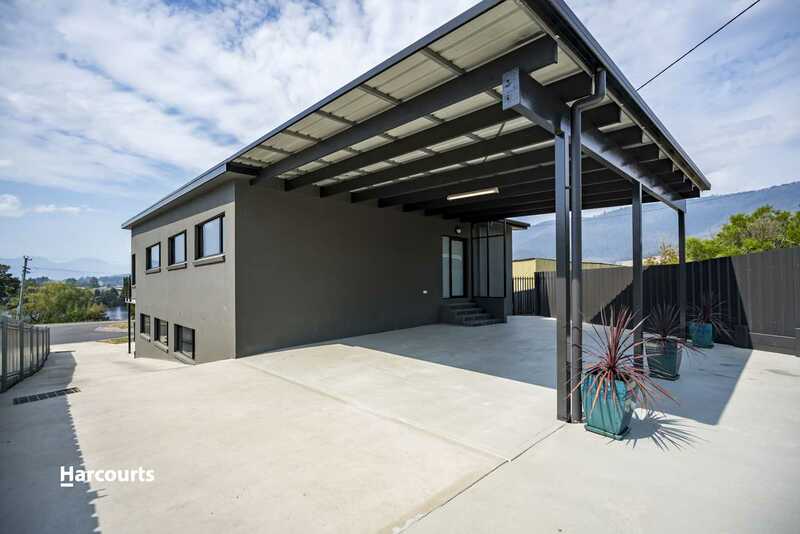 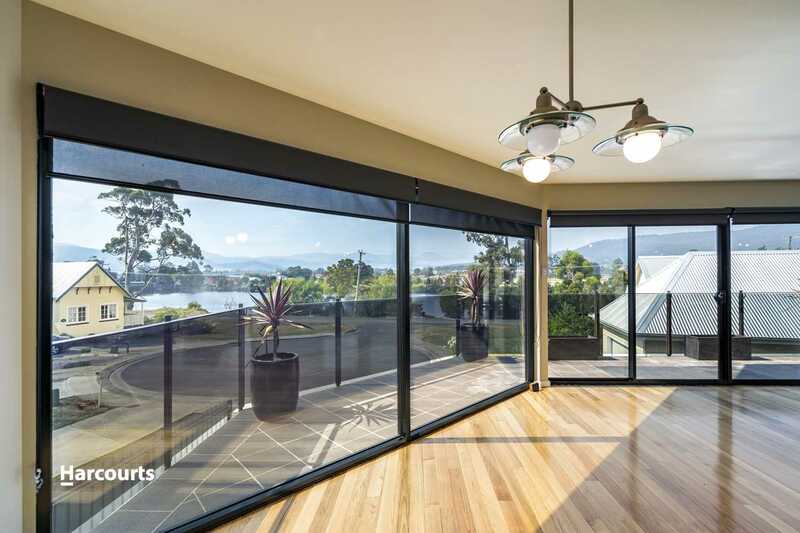 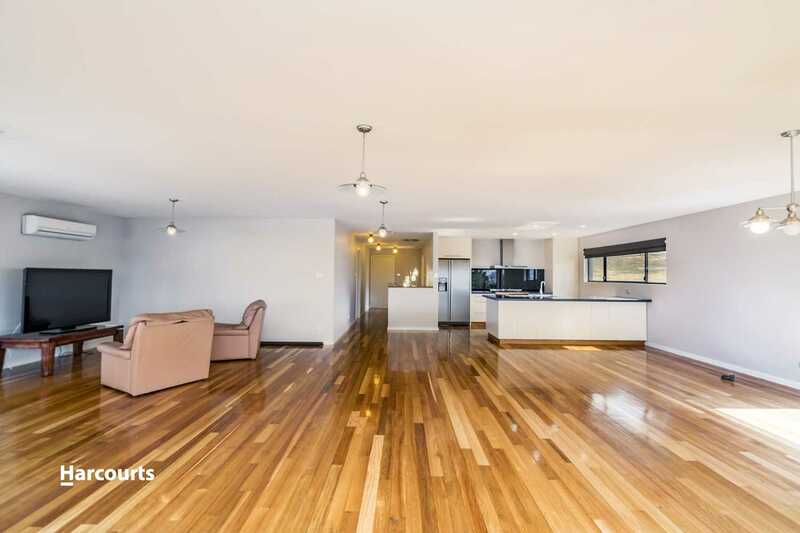 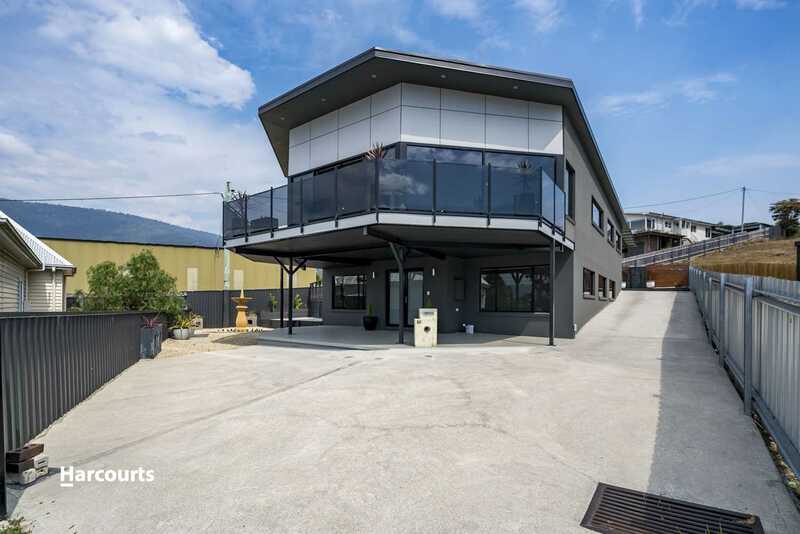 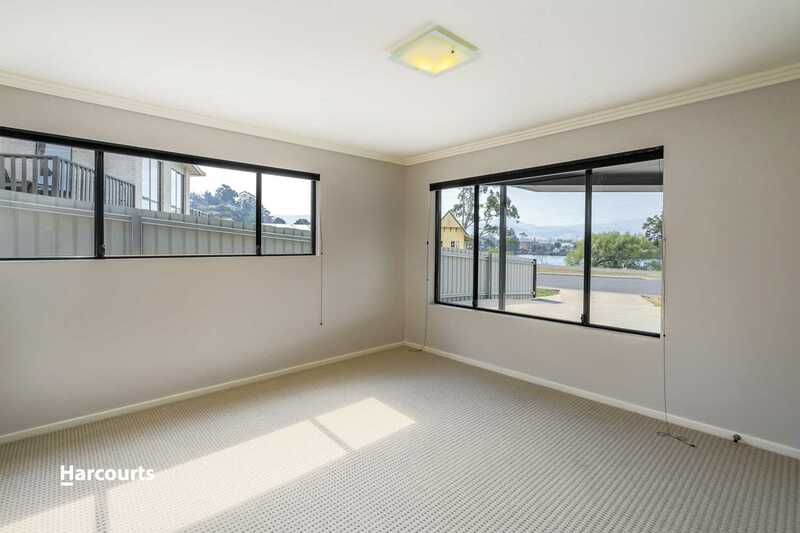 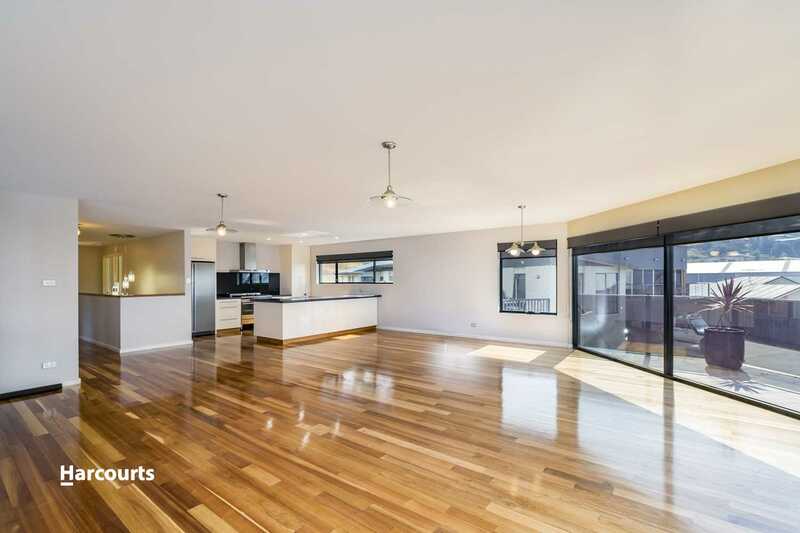 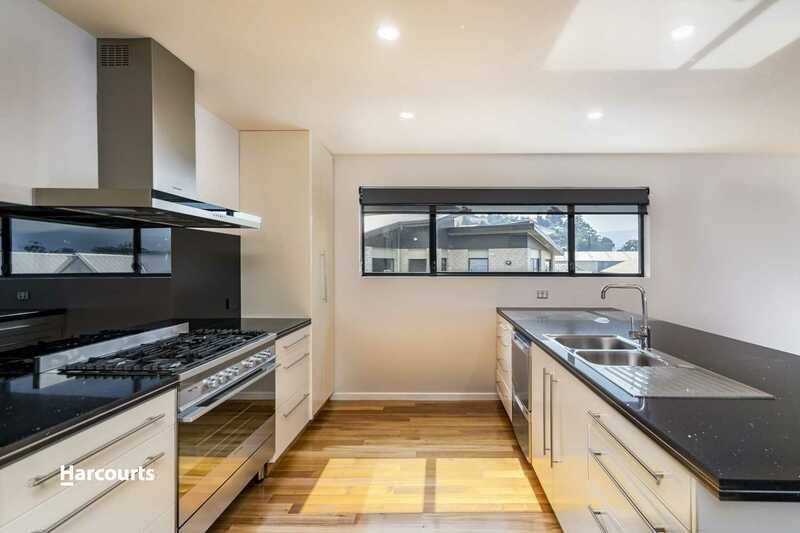 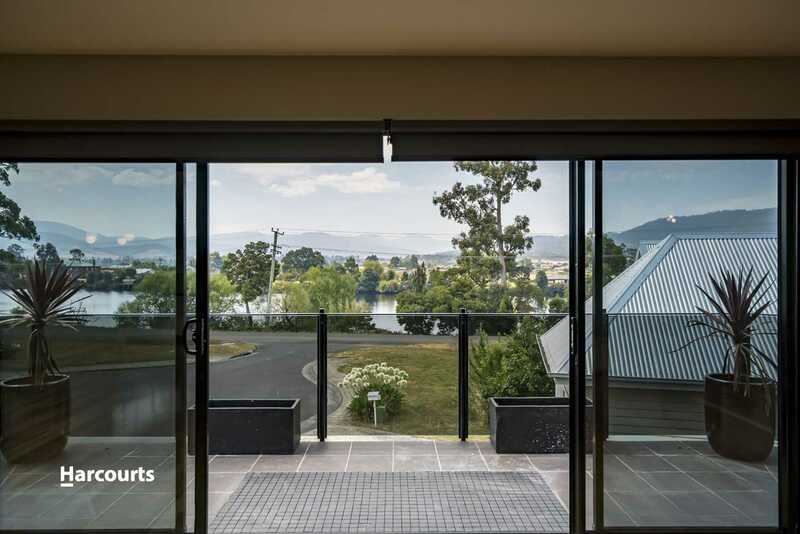 Set over two expansive levels, with views across the Huon River, this near new, modern home offers all the space you could need for family, extended family, visitors, entertaining and even a home office. 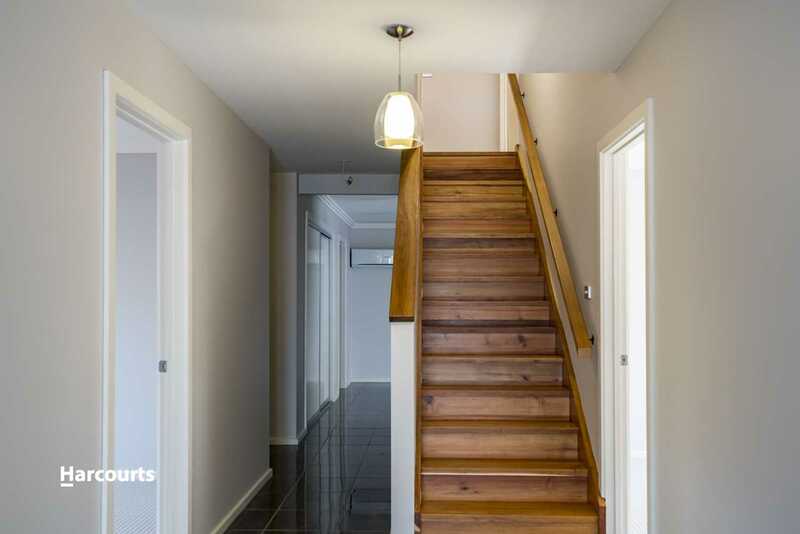 At the top of the stairs the second floor opens up to a generous open plan living and dining area. 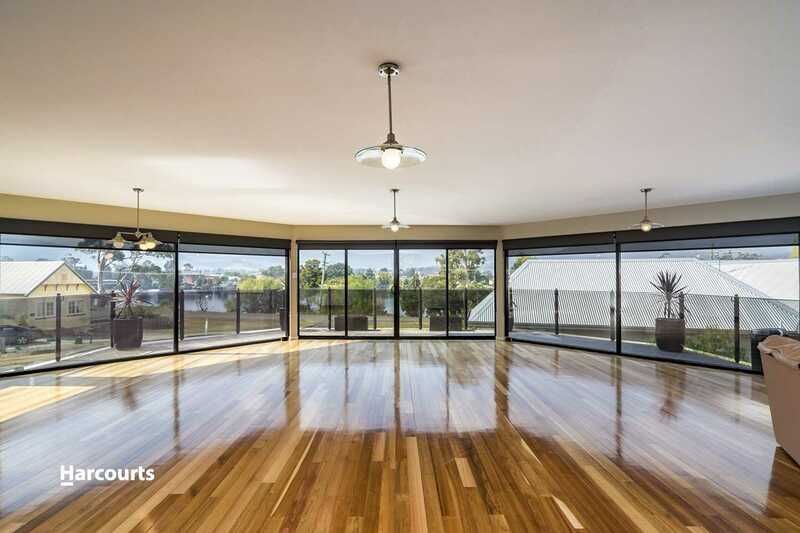 Timber flooring in the living area adds ambience to the clean contemporary lines of this home. 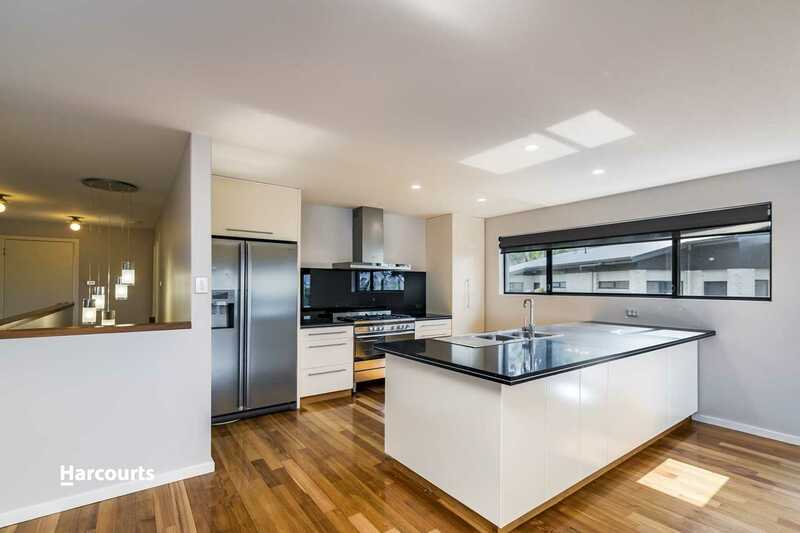 Alongside this living space is a beautifully appointed modern kitchen with breakfast bar and granite bench tops. 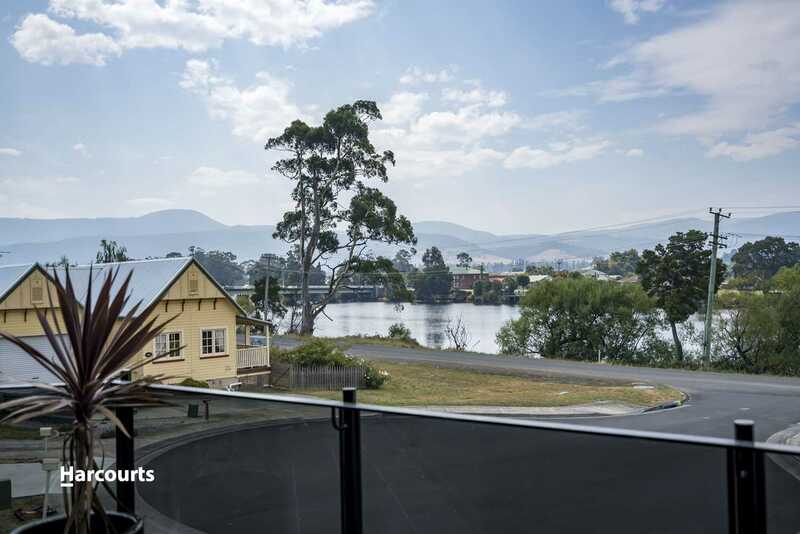 All this spills onto the front deck further extending this wonderful space with views north over the Huon River with Sleeping Beauty in the background. 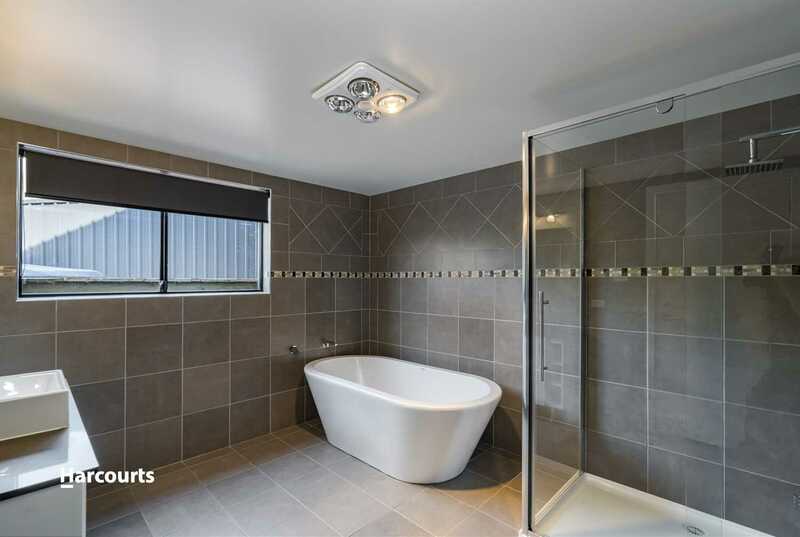 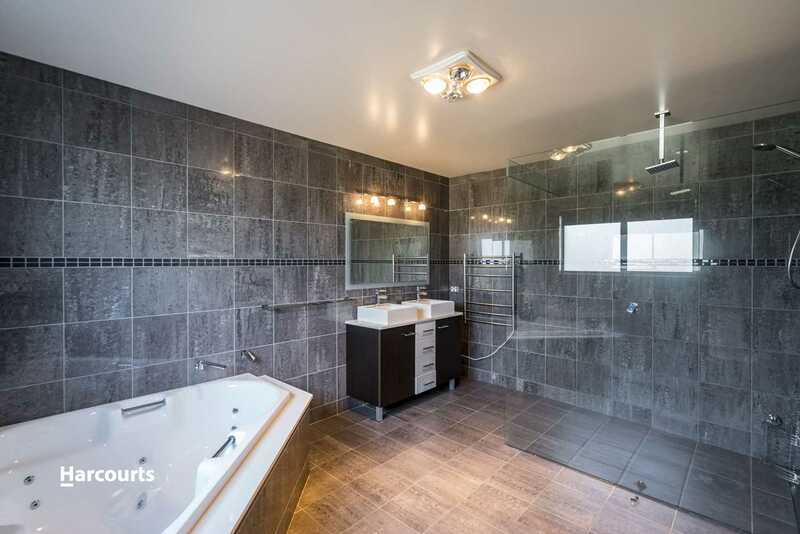 There are also three more bedrooms on this upper level including the main suite with large ensuite bathroom that includes a corner spa. 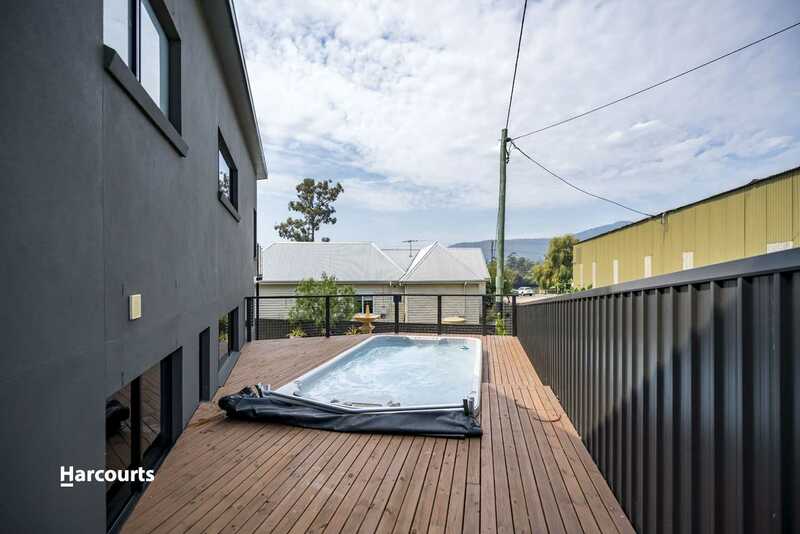 The large separate laundry has a 3rd toilet and convenient direct access from the double covered carport. 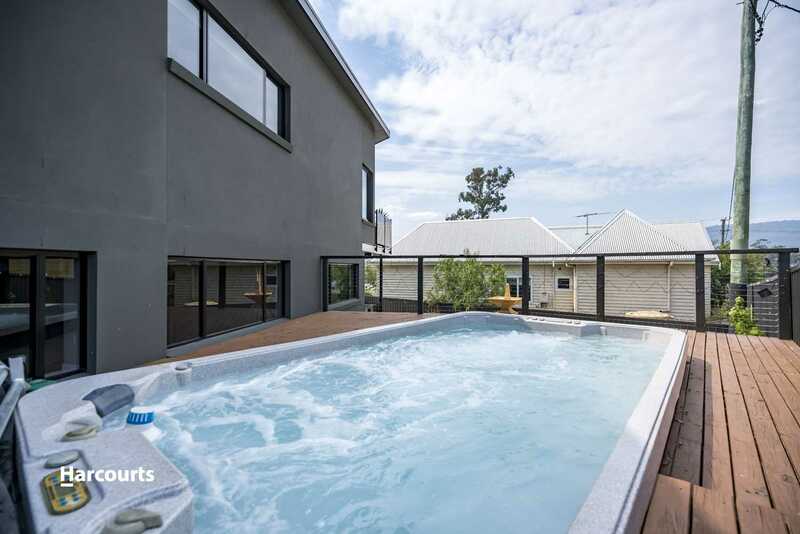 To complete this modern package there is a luxurious jet pool, and landscaped courtyards create a number of fun areas to entertain friends. 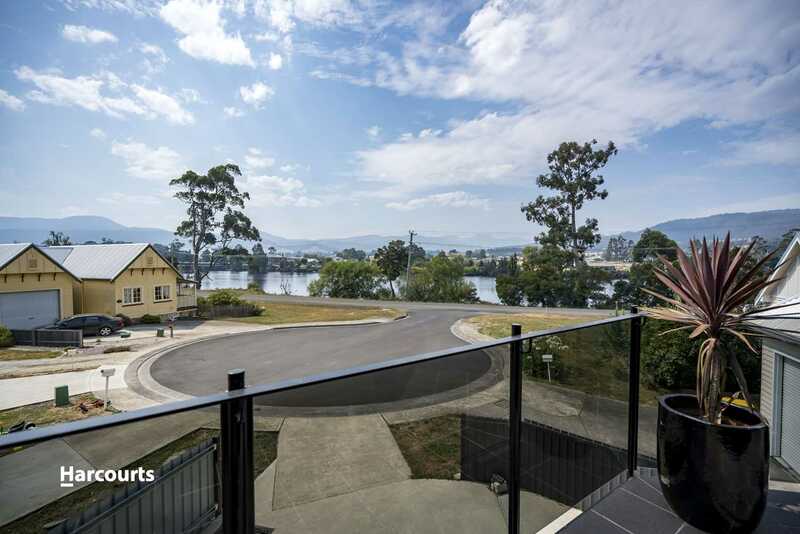 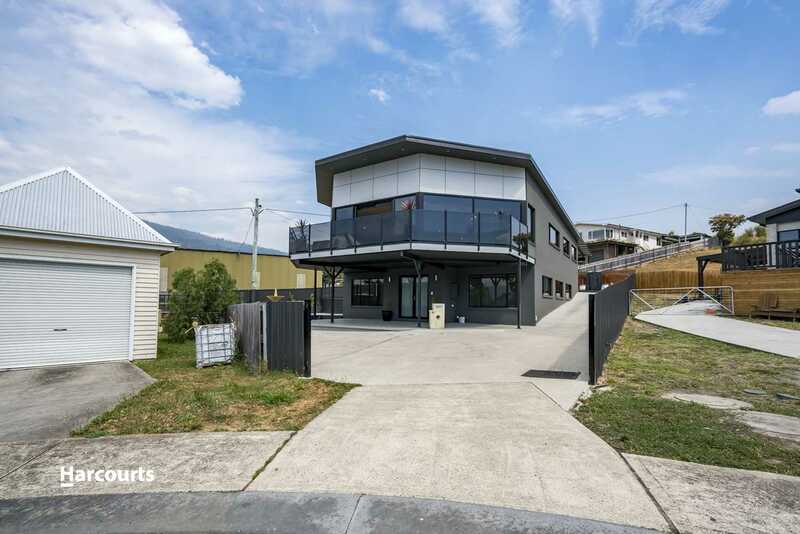 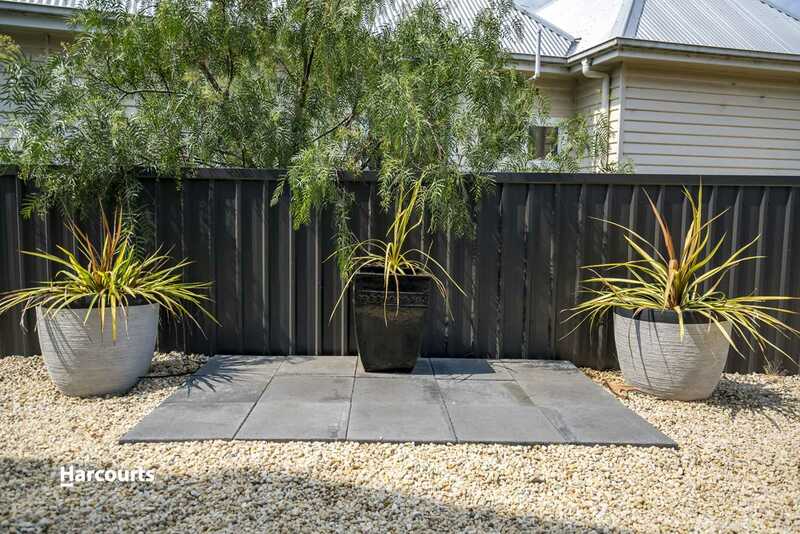 Within a relaxed stroll across the bridge to the hub of the Huonville township, the location of this home couldn't be better. 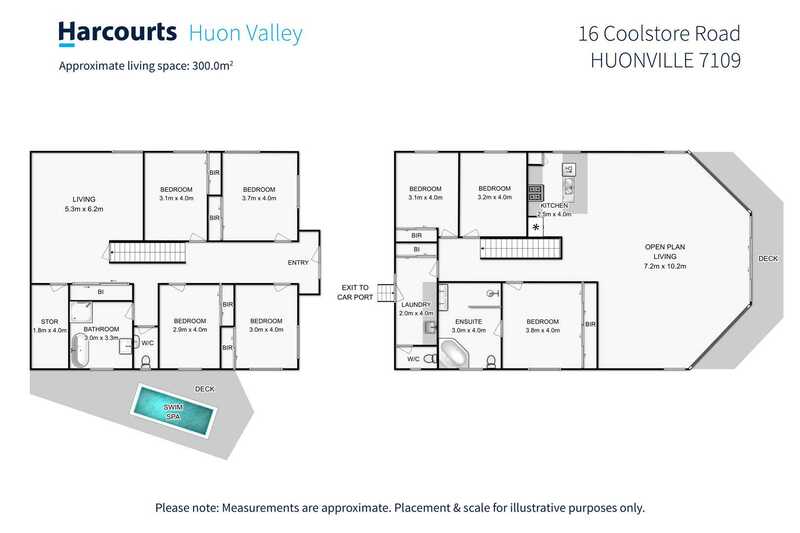 Please contact us anytime for further details on this property. 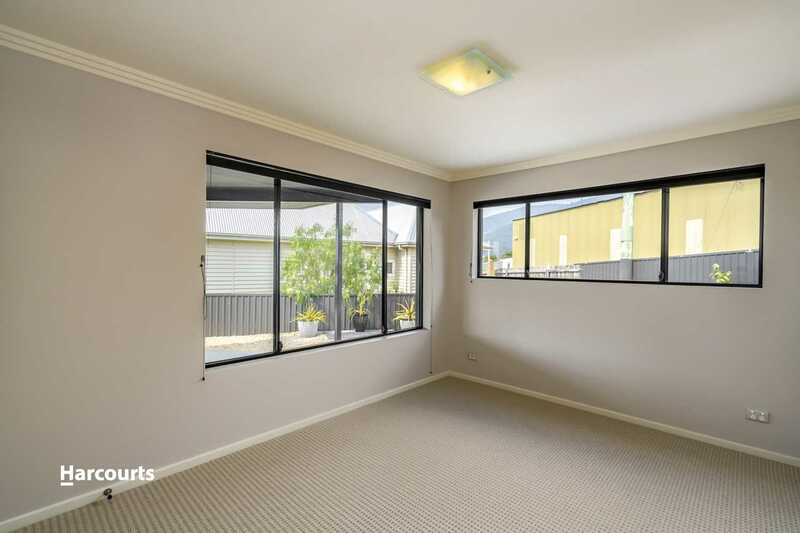 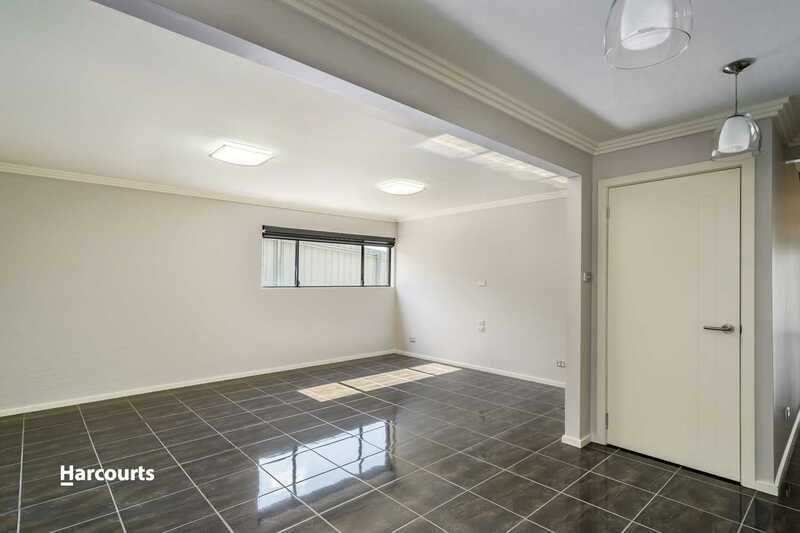 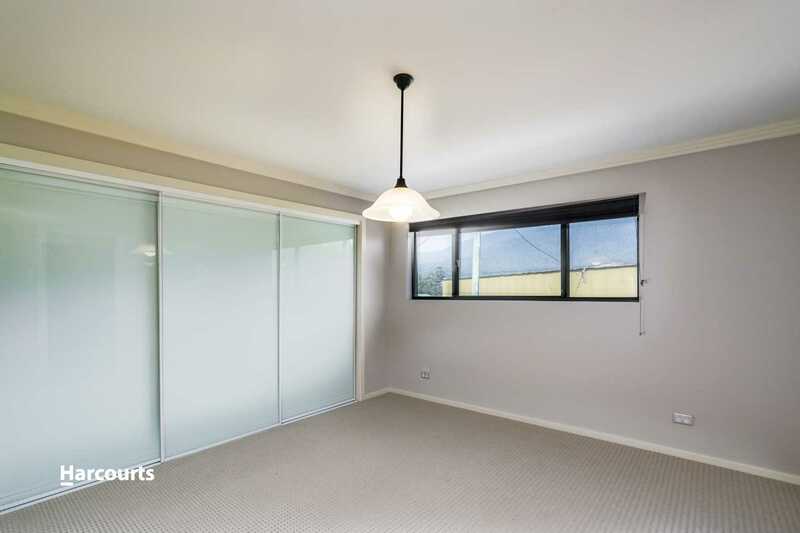 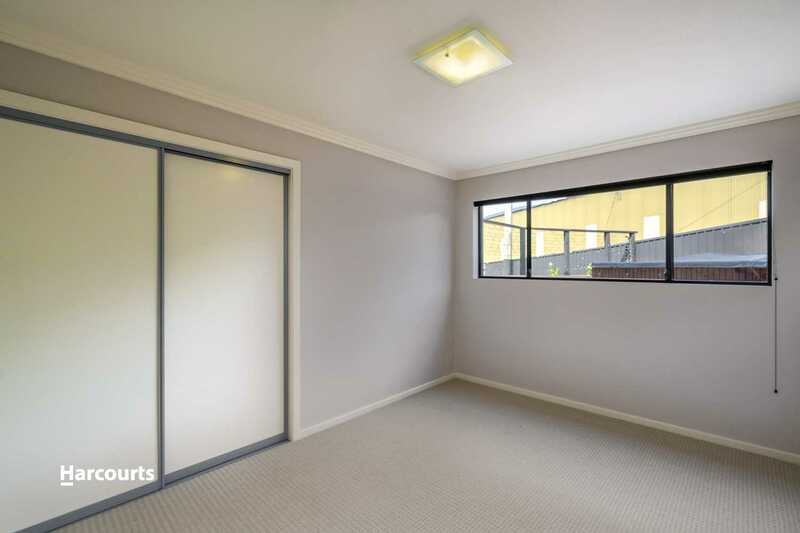 Chattels remaining: Blinds, Fixed floor coverings, Light fittings, Stove, TV aerial, Rangehood, 2x Reverse Cycle Air-Conditioner, Fridge, Fountain & Pot Plants, Swim Spa.